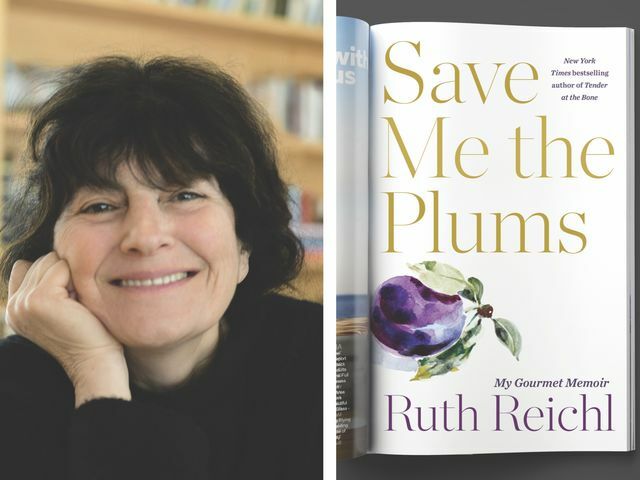 Join us for an evening with Ruth Reichl to benefit Second Harvest Food Bank. Parnassus Books is pleased to present an evening with Ruth Reichl, in conversation with Ann Patchett. A portion of the proceeds will benefit Second Harvest Food Bank. Tickets, which are required to attend, include a signed copy of Reichl's new memoir, Save Me the Plums. There will be no signing line at the conclusion of the event.